including college statistics and Hispanic American history and culture. 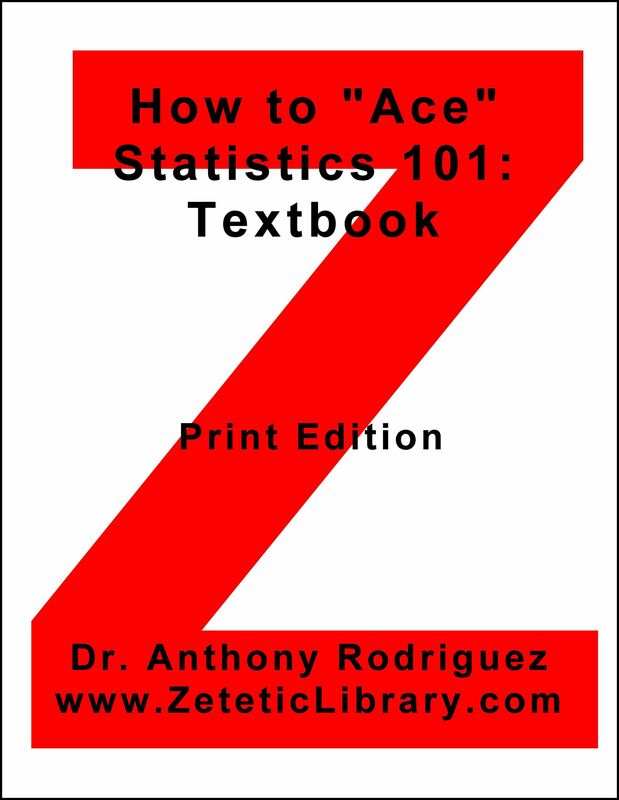 Like "brick and mortar" bookstores, the Zetetic Library offers bargain-priced, easy-to-read books about myriad topics including college statistics and Hispanic American history and culture. - The Zetetic Library offers softcover books through Amazon and through CreateSpace, an Amazon company. The Zetetic Library also offers downloadable PDF e-books through PayHip. These books are meticulously researched, are properly referenced, are carefully crafted, and are offered periodically. - Additionally, the Zetetic Library offers useful links to relevant websites including college statistics and Hispanic American history and culture. The Director of the Zetetic Library is Dr. Anthony Rodriguez. After fleeing Cuba as a teenager in the early 60s, Dr. Rodriguez studied in the United States, worked in Corporate America, and became a successful entrepreneur. Most recently, Dr. Rodriguez taught undergraduate courses at the University of Phoenix in Jersey City and at LIM College in Manhattan. Nowadays, Dr. Rodriguez is engaged in research and writing about myriad topics. As a business person, Dr. Rodriguez traveled all over the world. As a private pilot, Dr. Rodriguez circled the Big Apple. And, as a scuba diver, Dr. Rodriguez eye-balled sharks in the Florida Keys.